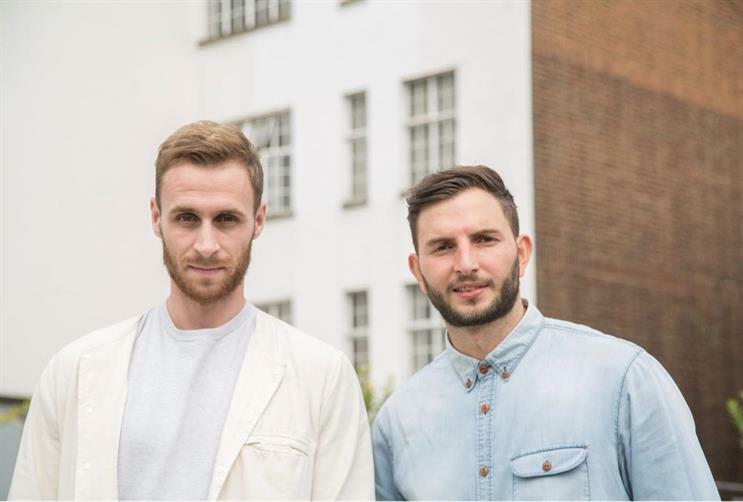 McCann London has hired the creative team Will Cottam and James Crosby from CHI & Partners. Having worked at CHI for four-and-a-half years Cottam and Crosby were responsible for campaigns including "A taste of freedom" for Freedom Brewery and "Learn the hard way" for the Prince’s Trust, which was awarded at D&AD and Cannes in 2015. As creative directors at McCann London, the pair will report to the agency’s joint chief creative officers Rob Doubal and Laurence Thomson. Cottam and Crosby have also previously worked at Mother. Thomson said: "We’re super stoked to have James and Will join our growing talent here at McCann. They have created some really bold and interesting work, which is why we’re looking forward to supercharging them into achieving more creative greatness. We have high hopes. Watch this space."